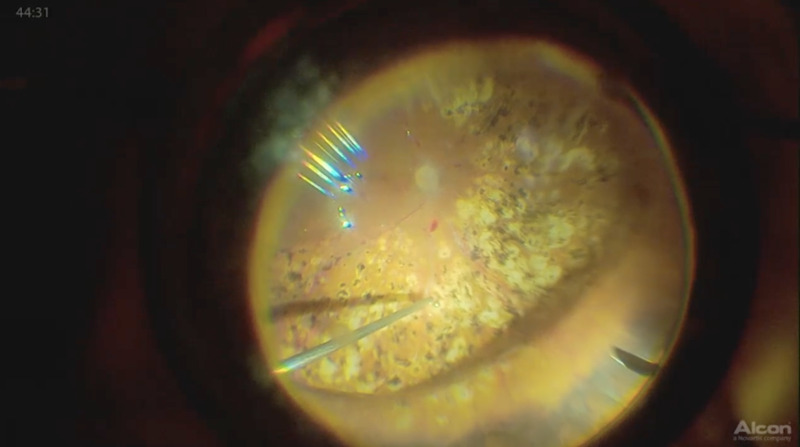 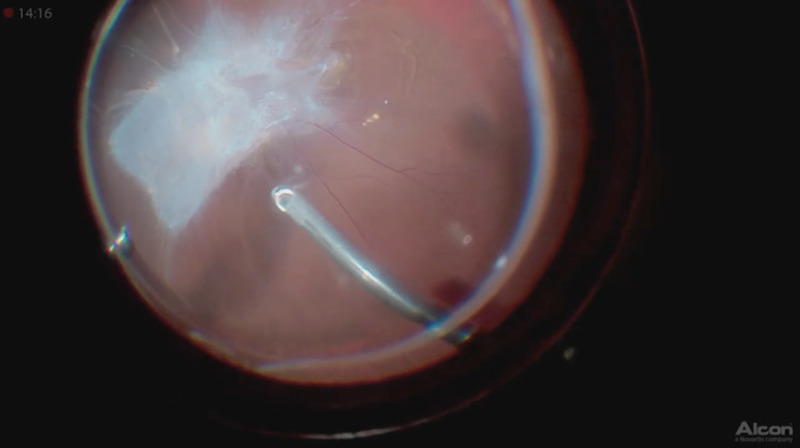 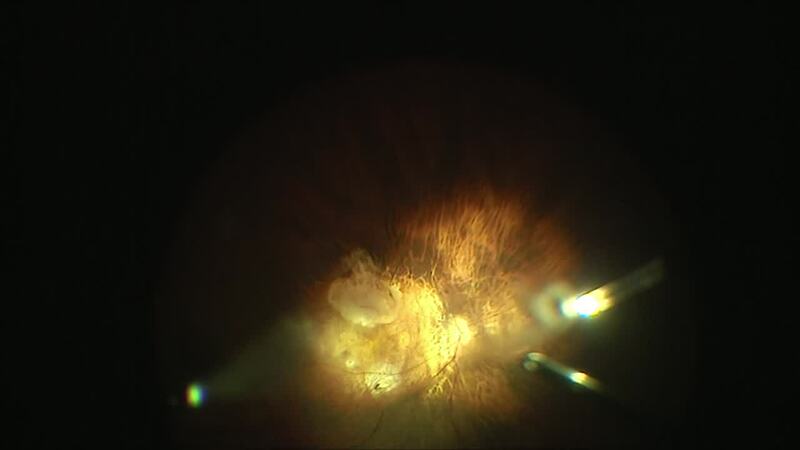 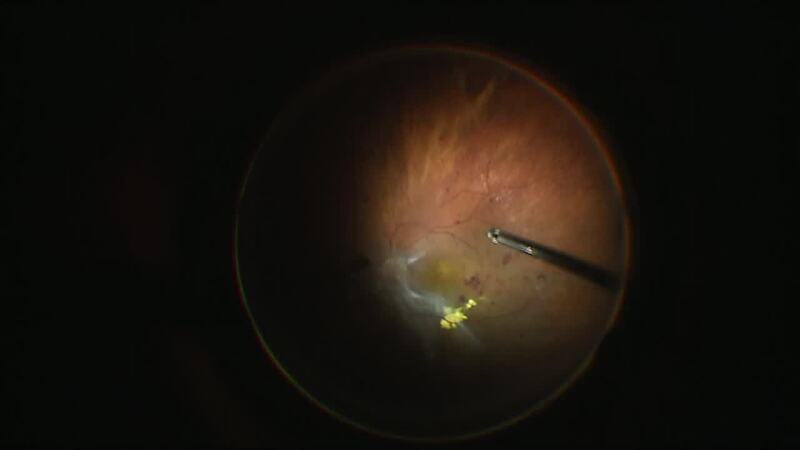 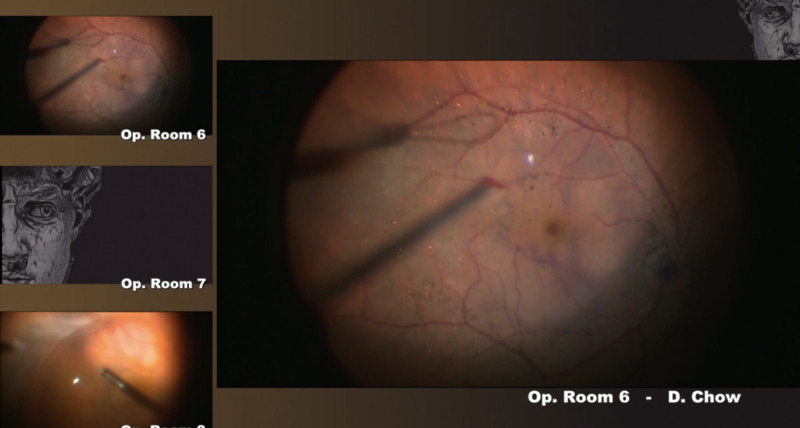 Carl Claes, MD, operates on an eye with diabetic tractional retinal detachment. 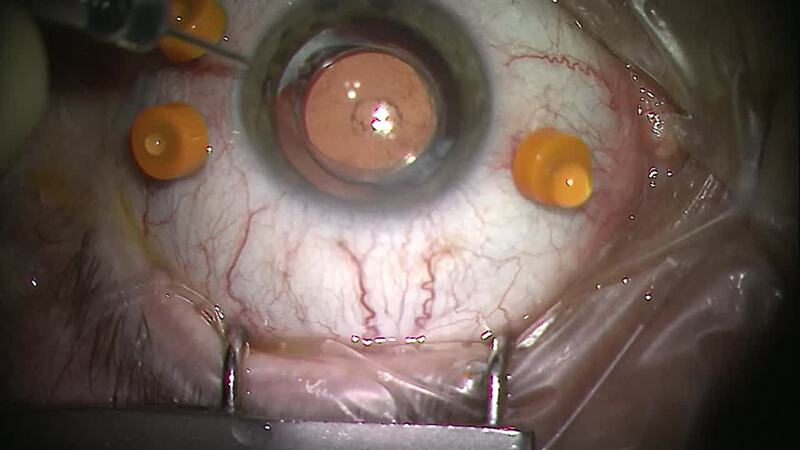 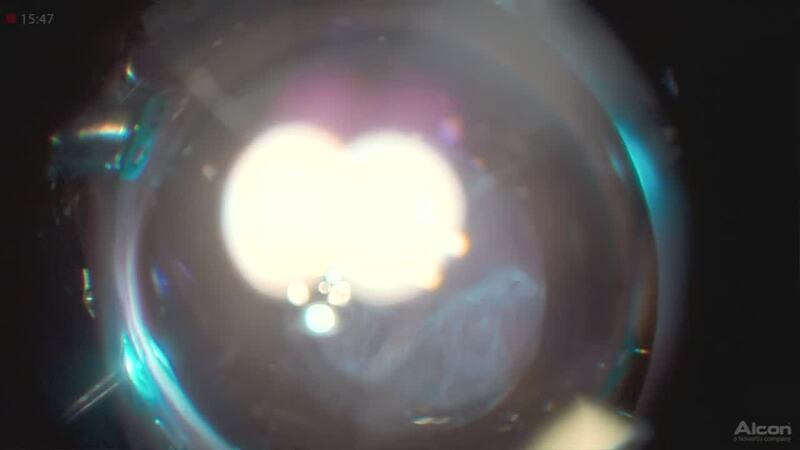 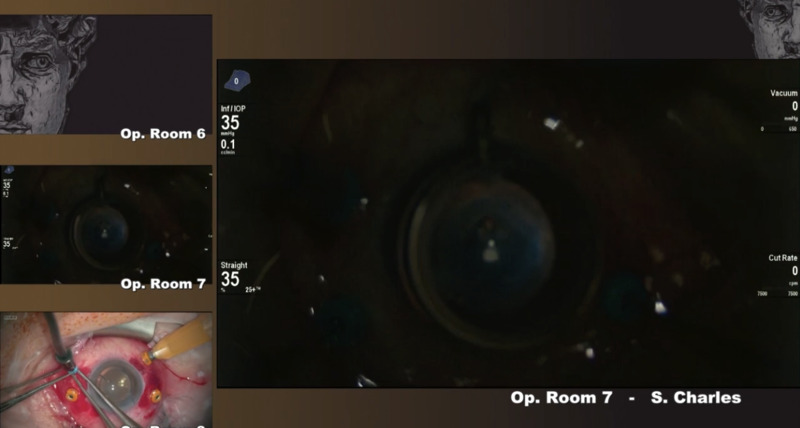 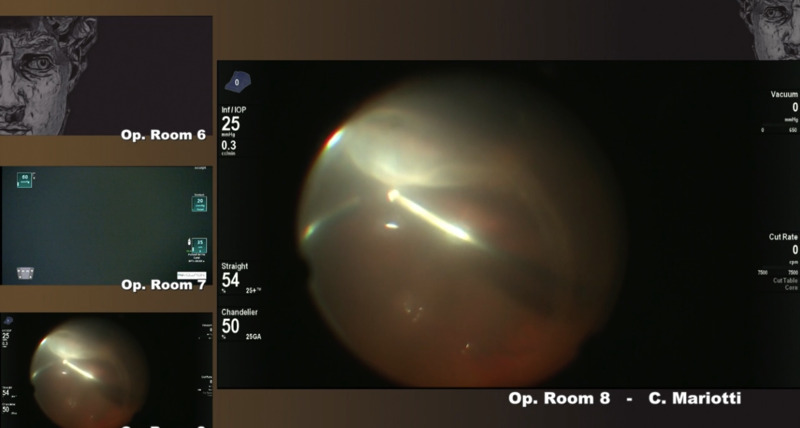 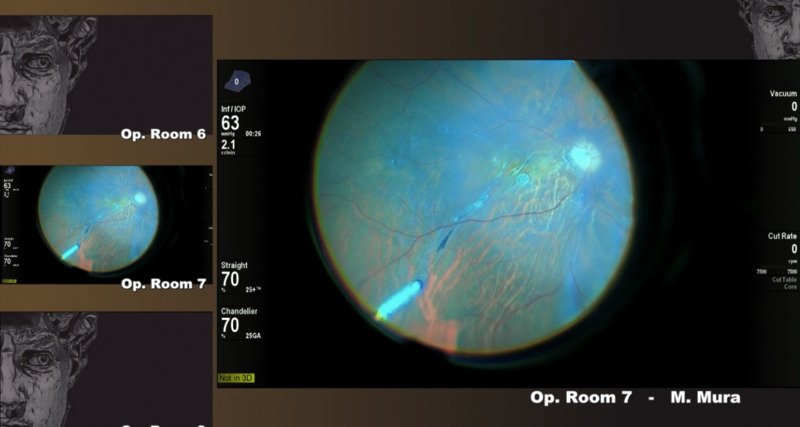 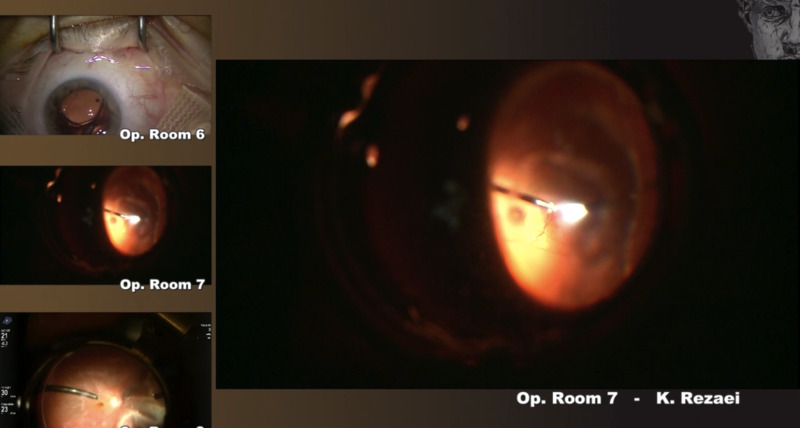 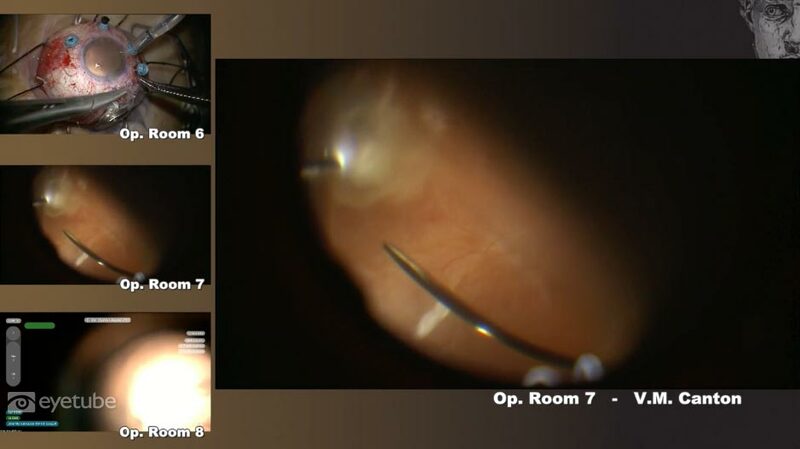 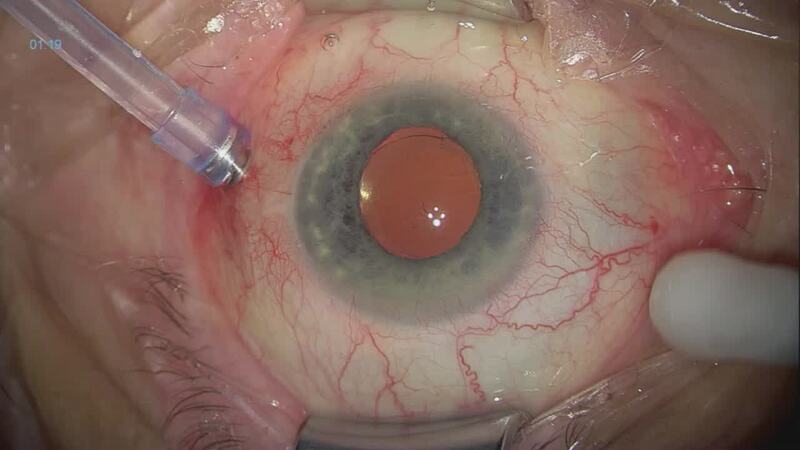 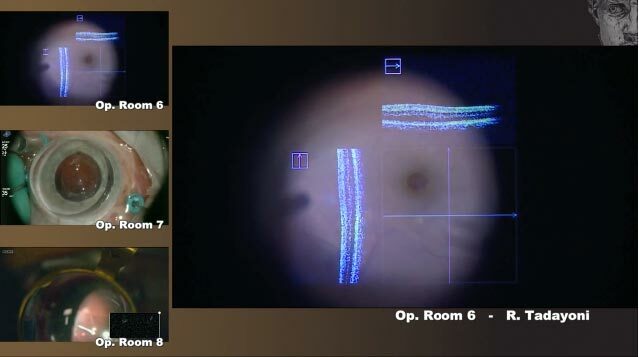 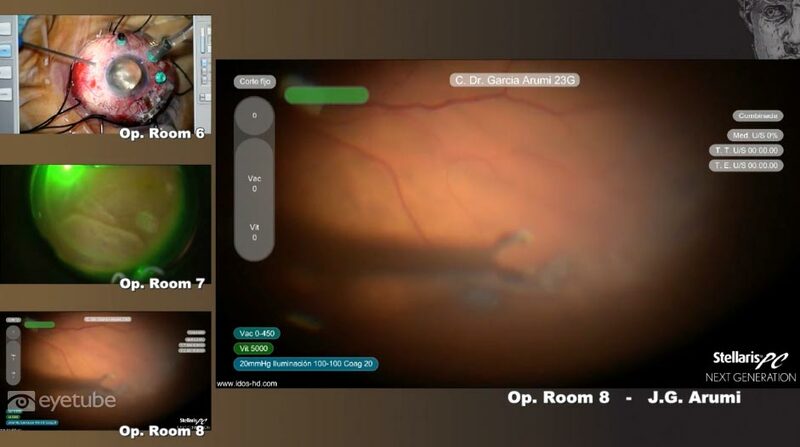 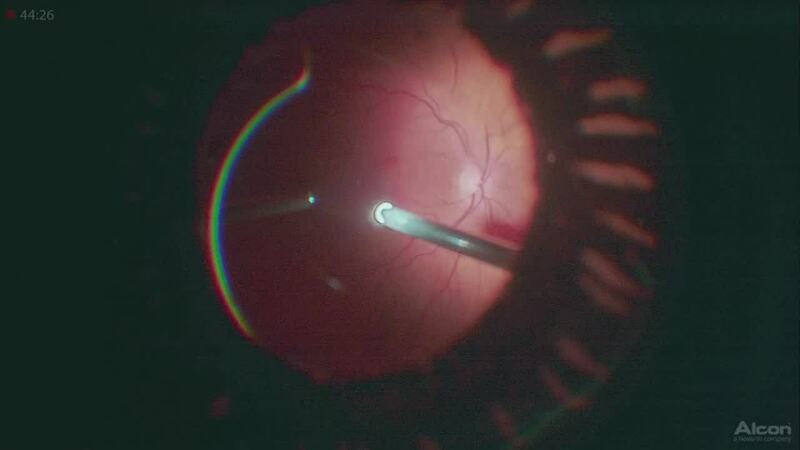 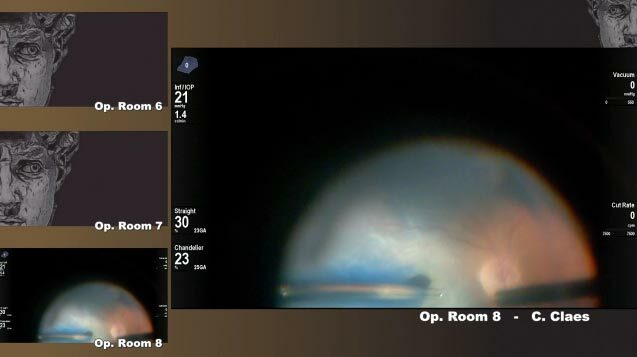 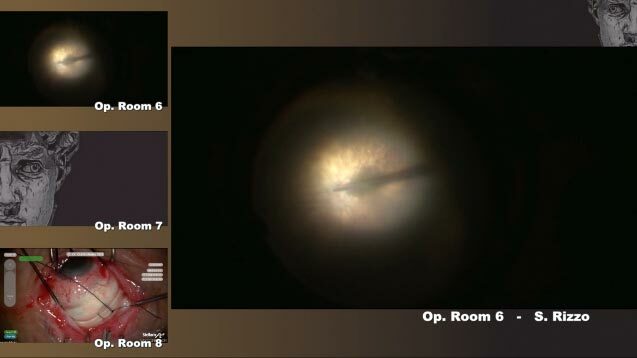 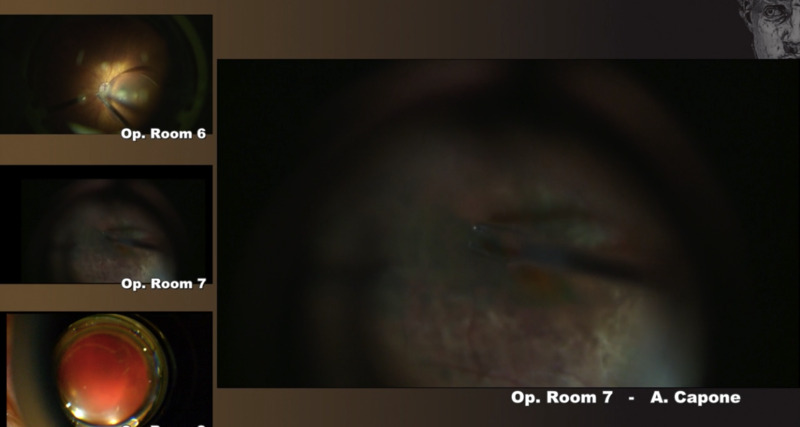 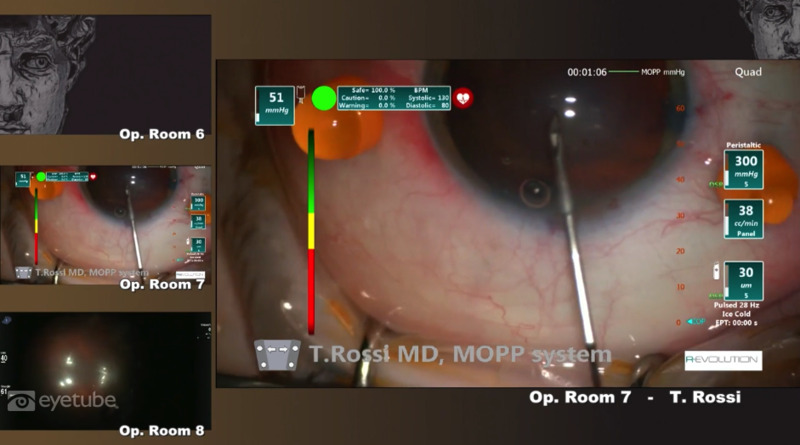 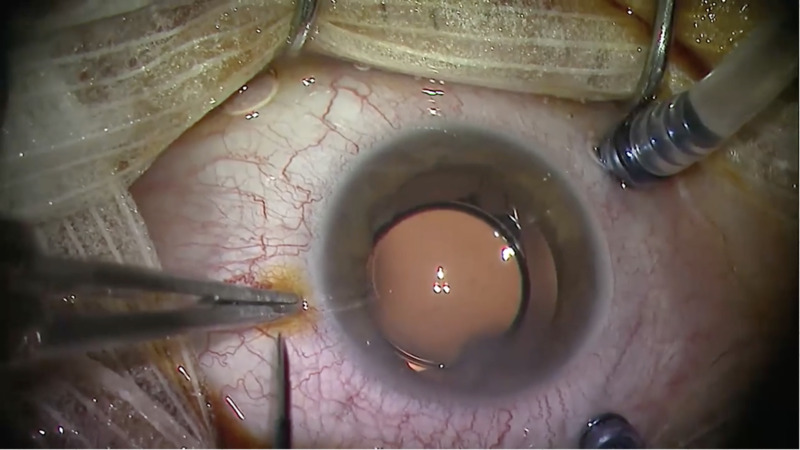 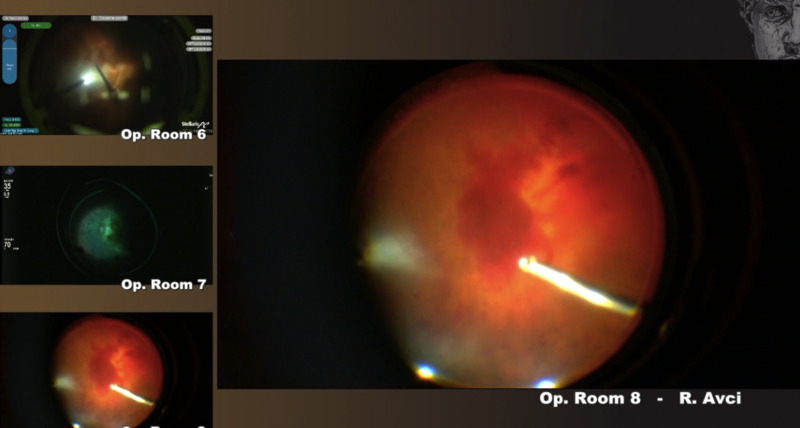 While operating, he finds a large macular hole. 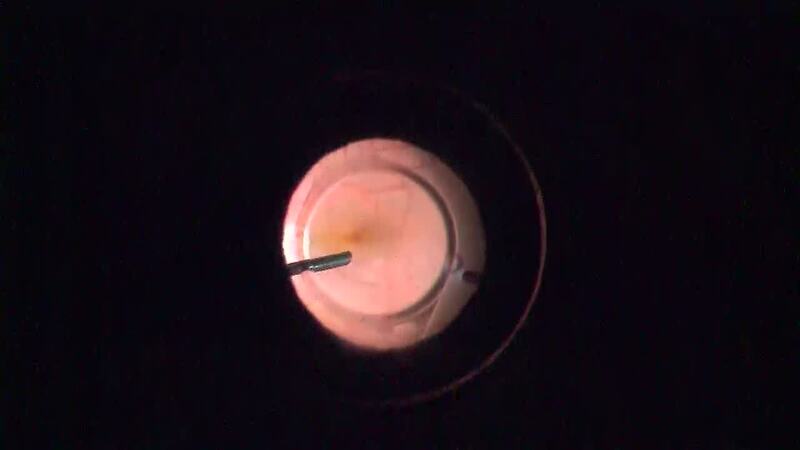 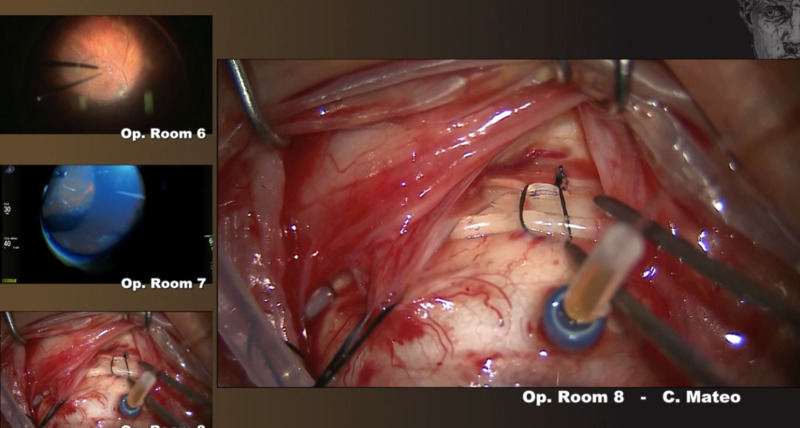 According to Dr. Claes, using a beveled cutter with high cutting speed in this case allowed safe dissection below the tissue plane while maintaining good visualization. 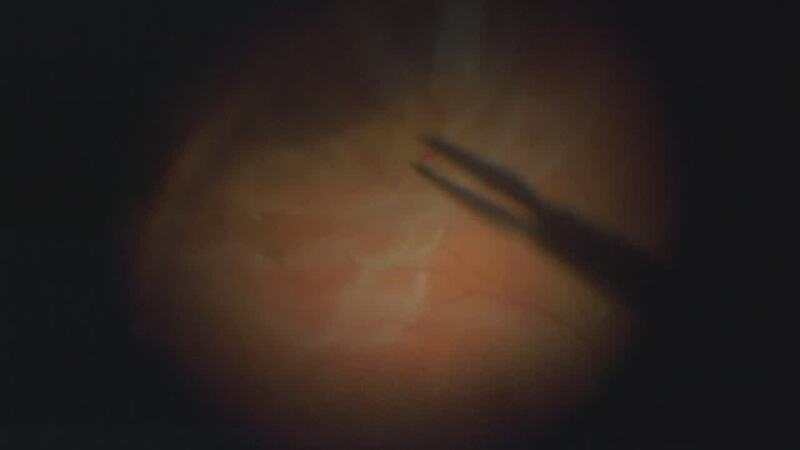 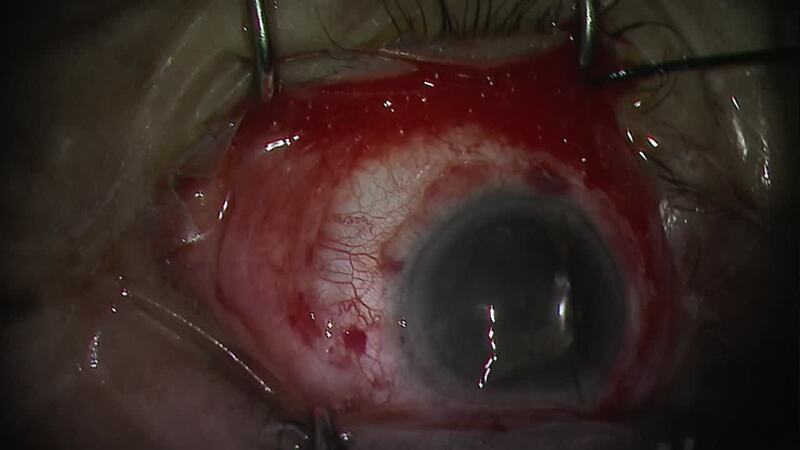 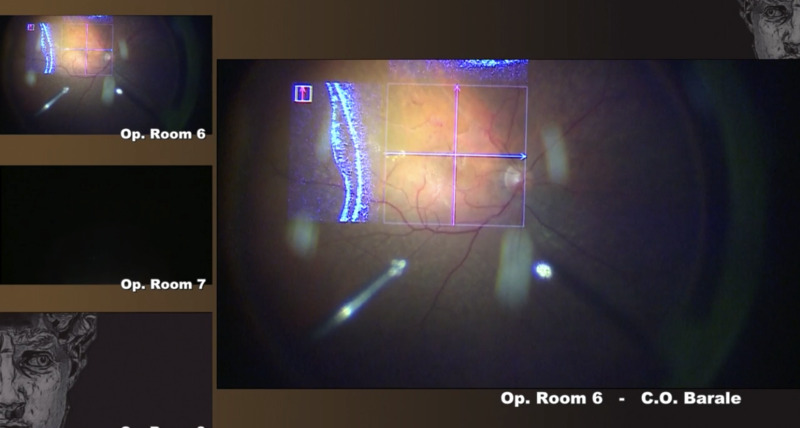 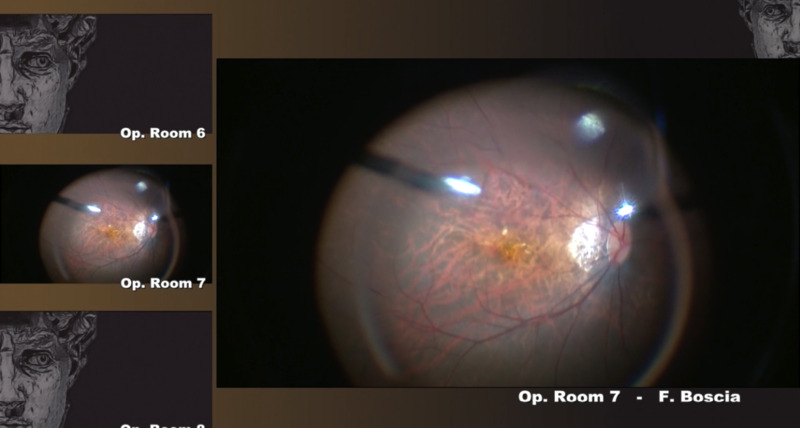 The role of preoperative anti-VEGF treatment is discussed.